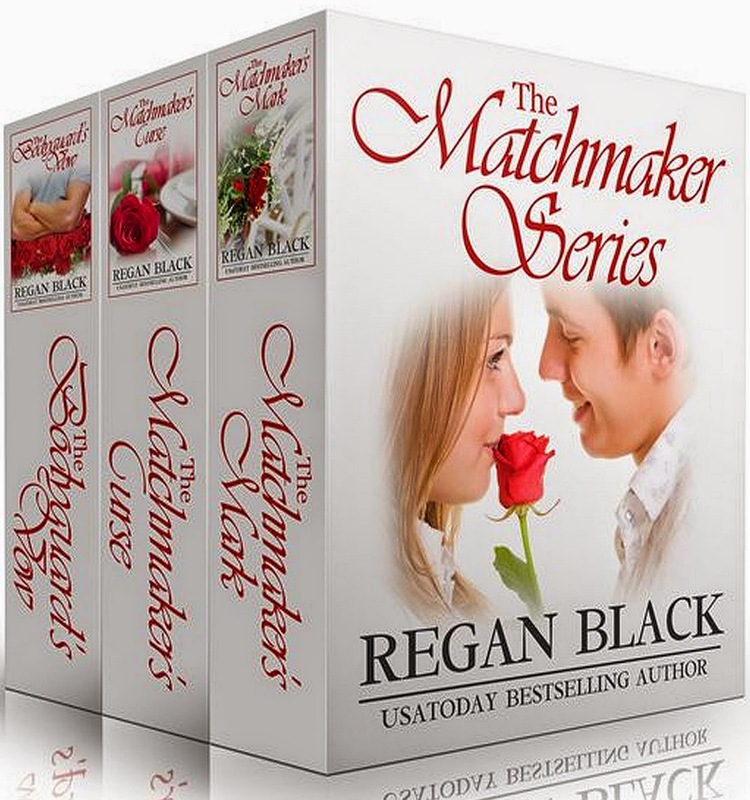 Thoughts: My favorite series from Regan Black. 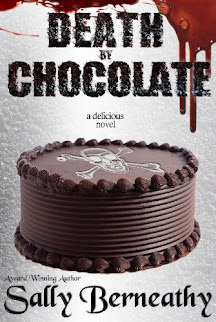 If you're looking for a fun, lighthearted paranormal romance series, this is the one. It's fantastically written and I adored the characters. It's also fast-paced and impossible to put down. I think this is by far my favorite series from Regan Black.